A surprising coming-of-age tale about kids raising themselves and making something out of nothing in the land of plenty. Atlantic Stage 2 Theater is part of the Atlantic Theater Company complex. 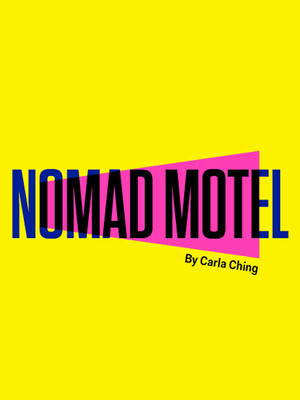 Every new Atlantic Theater Company work starts its life out at the 98-seat black-box space that is the Atlantic Stage 2 Theater. Built in 2006, the ATC's smaller theater is a hub of new ideas, reading, workshops and, from these humble beginnings, fully-fledged productions. 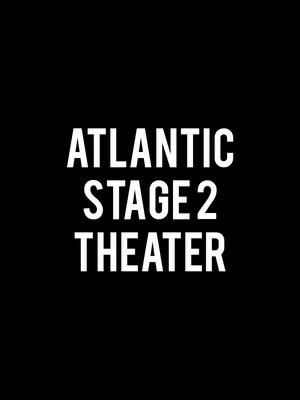 Please note: The term Atlantic Stage 2 Theater as well as all associated graphics, logos, and/or other trademarks, tradenames or copyrights are the property of the Atlantic Stage 2 Theater and are used herein for factual descriptive purposes only. We are in no way associated with or authorized by the Atlantic Stage 2 Theater and neither that entity nor any of its affiliates have licensed or endorsed us to sell tickets, goods and or services in conjunction with their events.